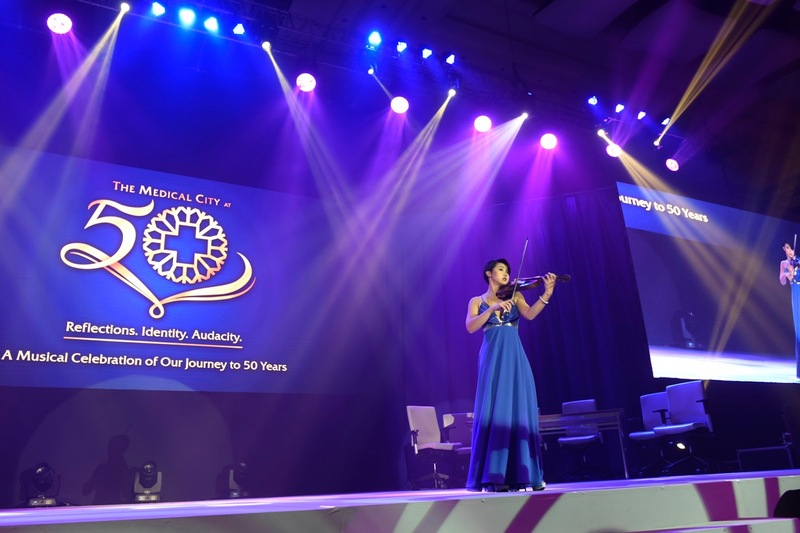 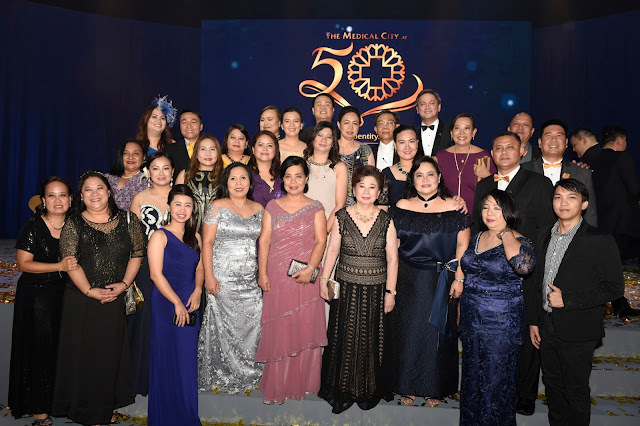 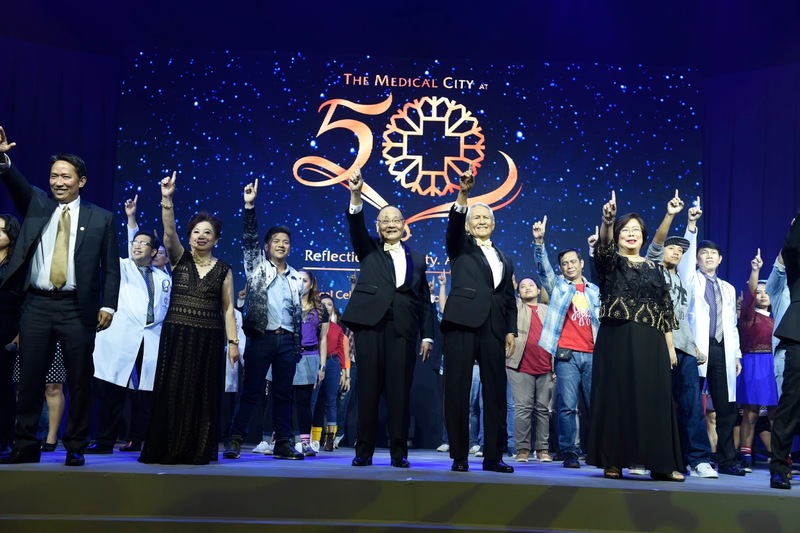 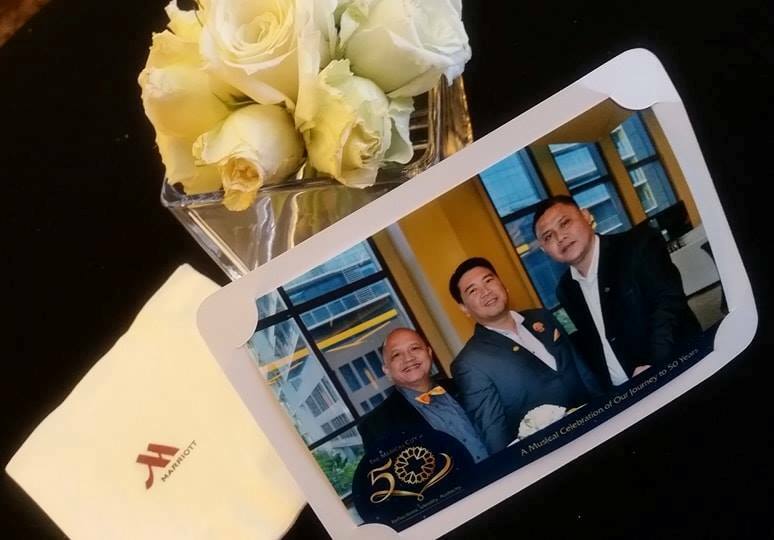 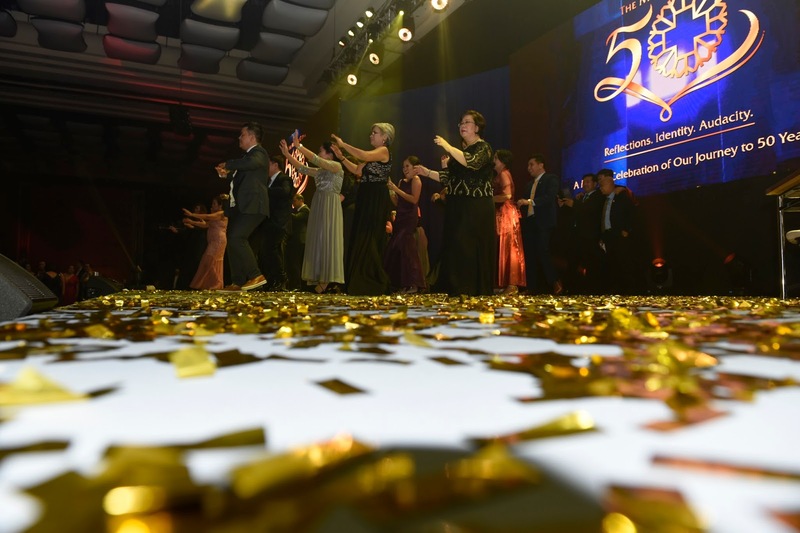 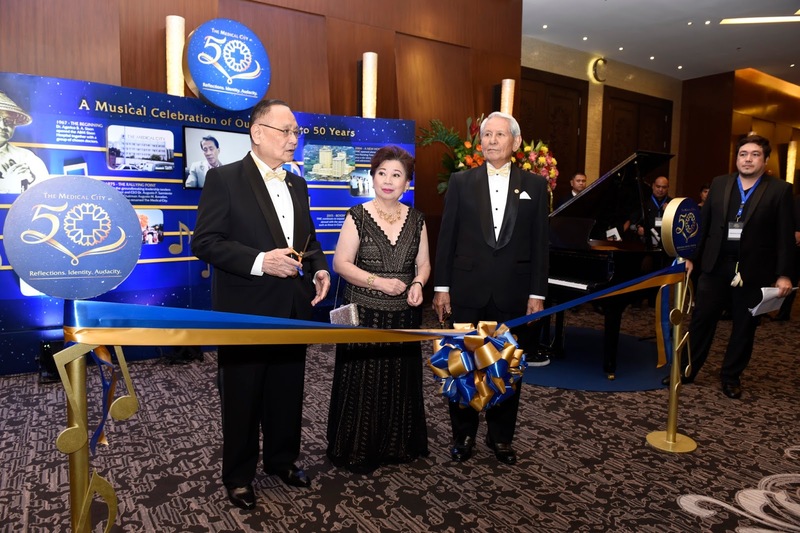 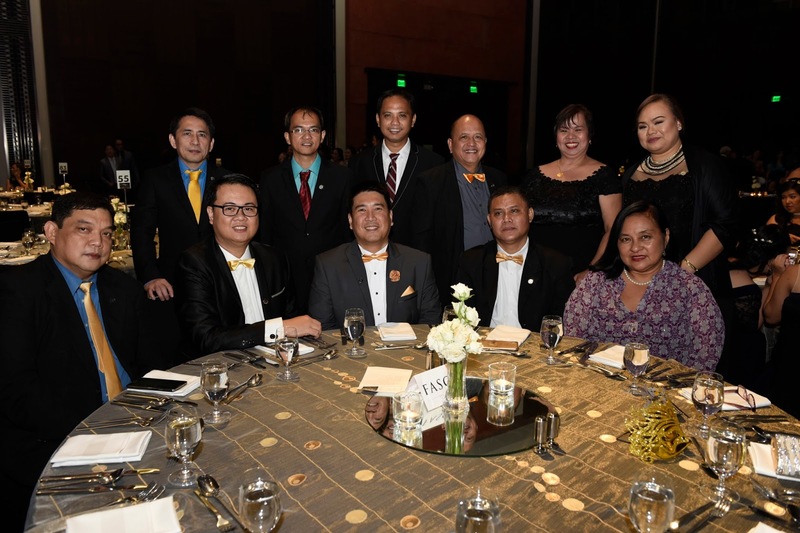 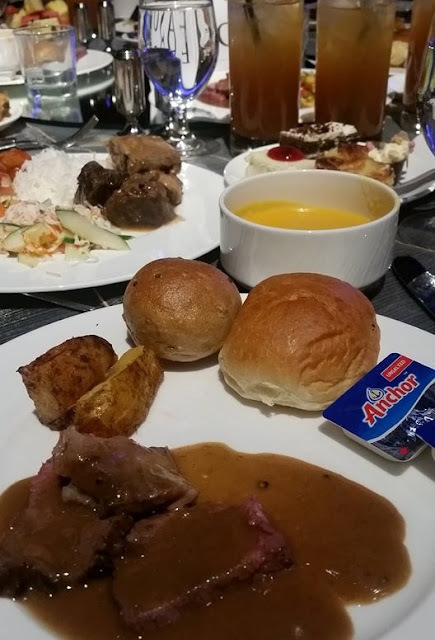 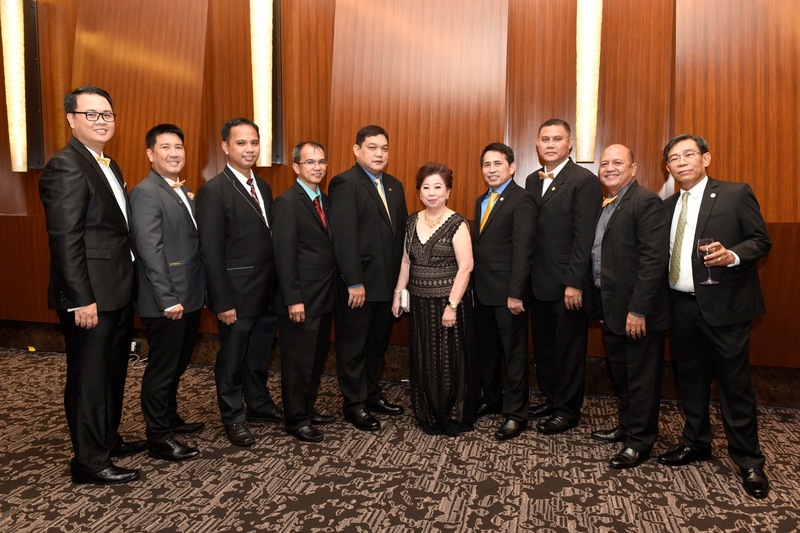 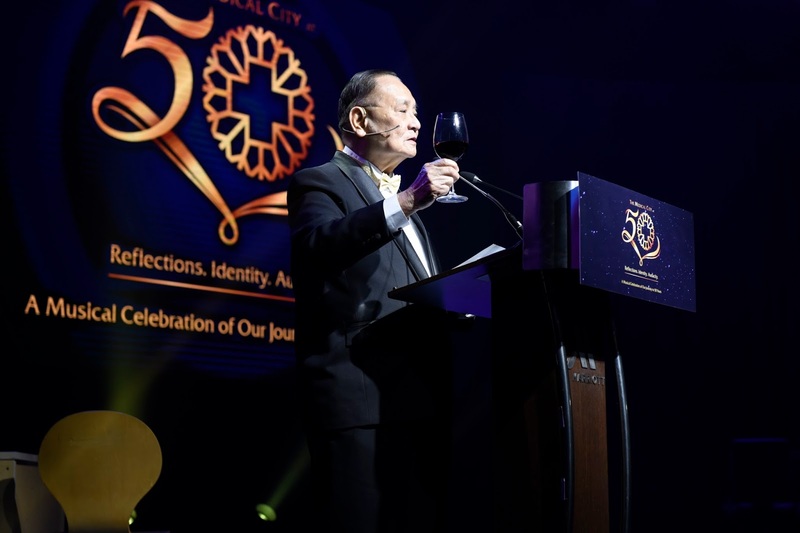 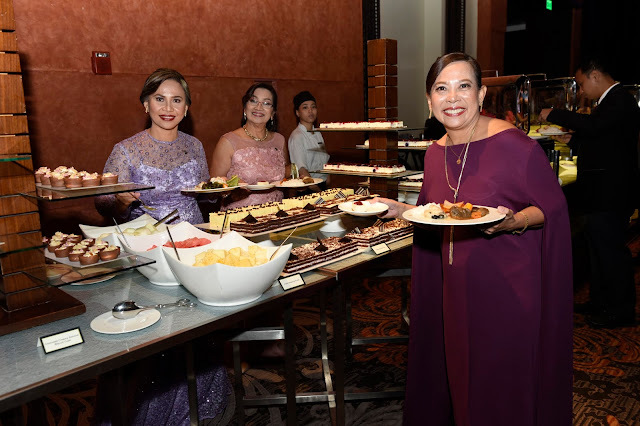 It was a night of tribute filled with music as The Medical City celebrated its 50th year anniversary at the Marriott Grand Ballroom last October 14, 2017. 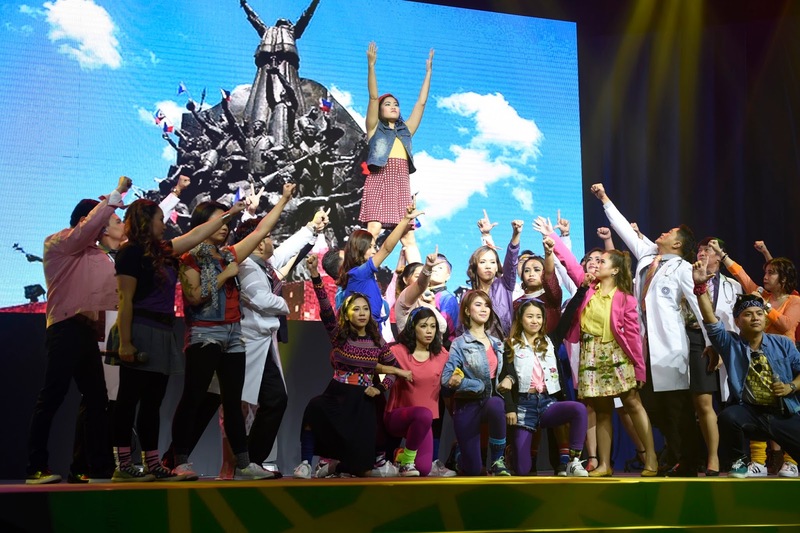 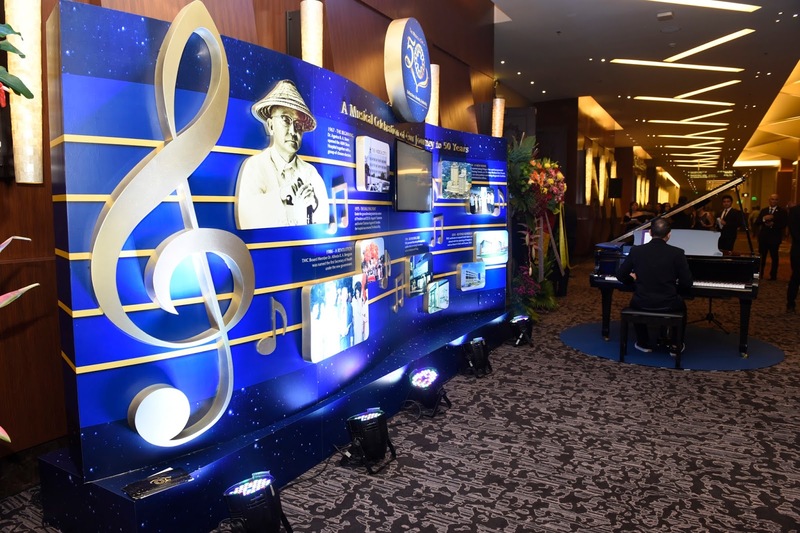 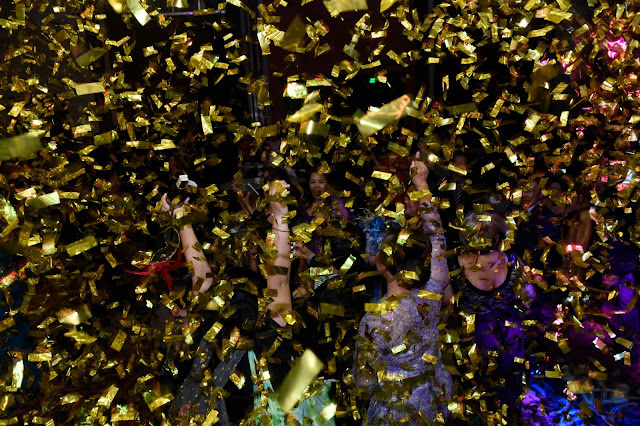 The event featured a musical dubbed "TMC Golden Journey" where homegrown talents of doctors and staff starred in the musical that tells the TMC story filled with milestones and music. 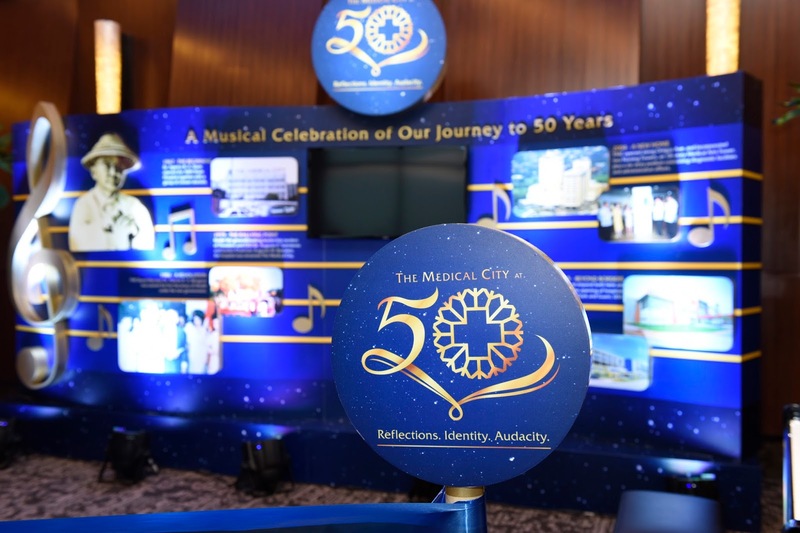 While I am barely a baby in TMC where I am currently working for just more than four years, I have been a witness and an eager learner of how TMC evolved through the years as told from the many stories of our dear President. 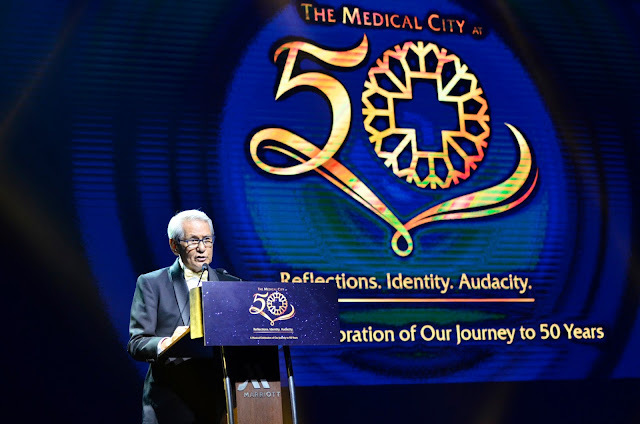 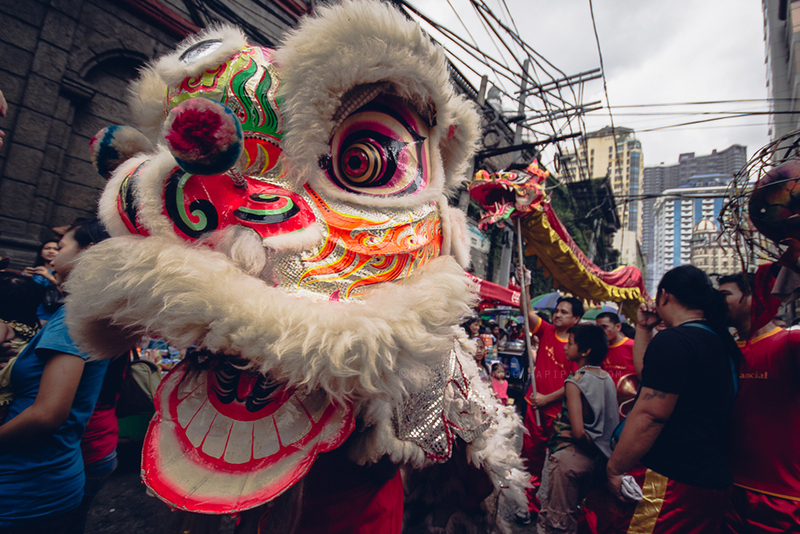 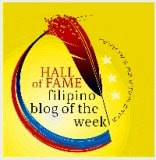 And as our President always says, it is important that we look back at our rich history, and the stories that molded TMC to what it is today, along with its identity and audacity to embrace genuine patient partnership and strengthen healthcare leadership. Being able to complete 50 years with as big team as The Medical City is no piece of cake & that too with so much success:). 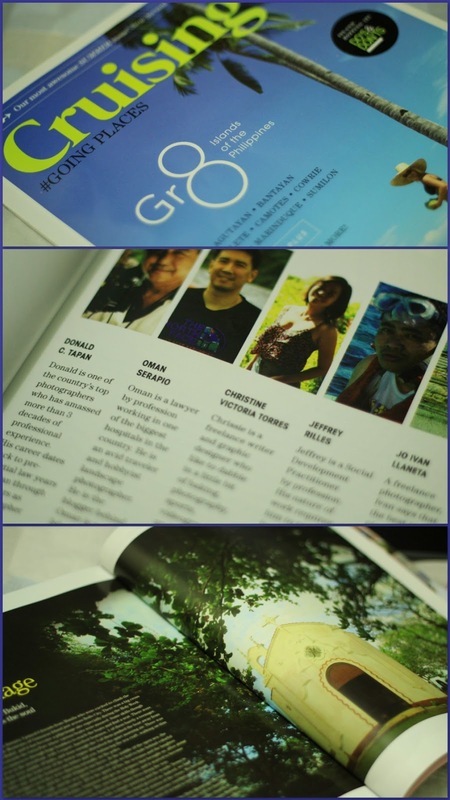 Congratulations to all of you. 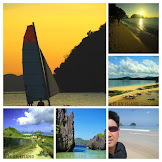 Wish you all the best for future.